Welcome friend. If you are reading these lines it means that you are thinking about entering the magical world of game development. The ease of access to most modern game engines allows many new developers, hobbyists & students to enter the industry. At Hotgates we would like to help you out by providing tutorials, tools, useful developer resources. We will also point you towards other great resources and tutorials created by the community. Our goal is to get you up and running quickly with Unreal Engine 4, a great tool for creating next gen video games for all platforms. The purpose of this page is to teach people passionate about developing games how to use Unreal Engine 4. 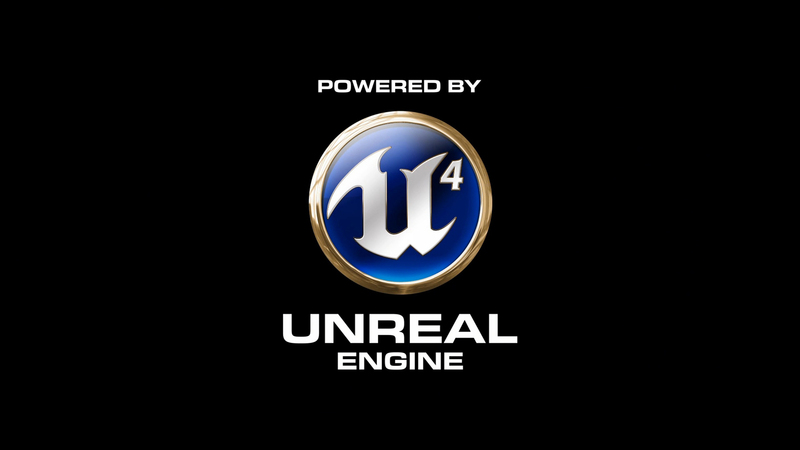 We will begin with a brief history of the Unreal Engine, to learn what it is all about. Next we’ll learn how to create your Epic account and how to download and use Unreal Engine 4. 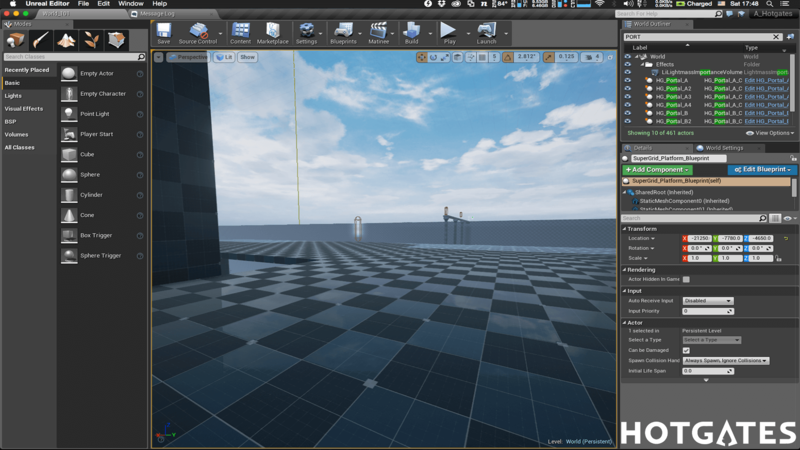 With the fist steps out of the way, we will then go through the various tools available in Unreal Engine 4. You’ll find tutorials focused on project and level creation, Blueprints, UMG, Materials, Lighting, Matinee, Sequencer, C++, and more. From there we will go through full guides on how to create your own games, from start to finish. We will also provide you with free assets to use in your projects. Lastly you’ll also find articles related to Unreal Engine 4, Game Design and Game Development in general. What you will need for the tutorials? You will need Unreal Engine 4, a digital content creation application (such as ZBrush, Blender, Autodesk’s 3ds Max or Maya, and so on), an image editing application (such as Gimp, Photoshop and so on), plus some other applications, mostly free, that we will provide links to. Most importantly a lot of patience and passion for game development. Most of our articles/tutorials will be text based. We prefer text based tutorials because text is more flexible, easier to modify and keep up to date. Don’t fret though as there will also be video tutorials in the future. There are some things I want to make clear before we continue. All the members here at Hotgates have a nine-to-five (and sometimes longer) day job. We are working hard to gain our independence so we can focus 100% on our games and our community. What we will show here might differ or be more complex or not as lean as other solutions out there. If you believe we can improve our examples, code, tutorials say it and we will do so. Last but not least please be lenient with us. This section is populated with work done between day jobs, family and game development. Thank you. 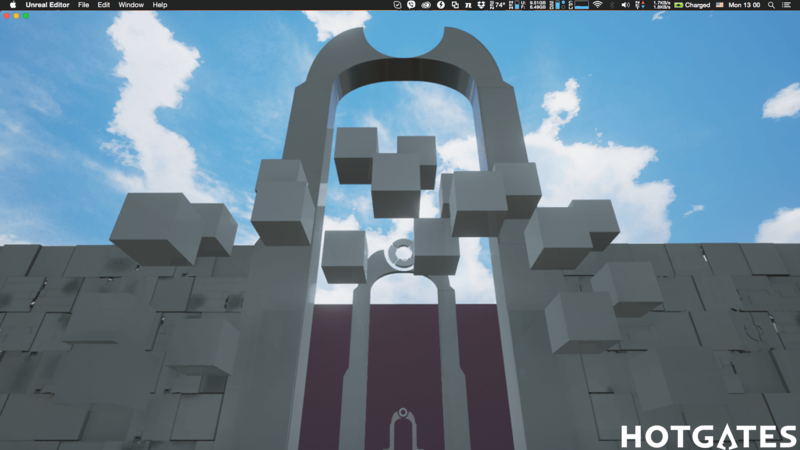 With that said let’s go and learn Unreal Engine 4, make some games and have fun.